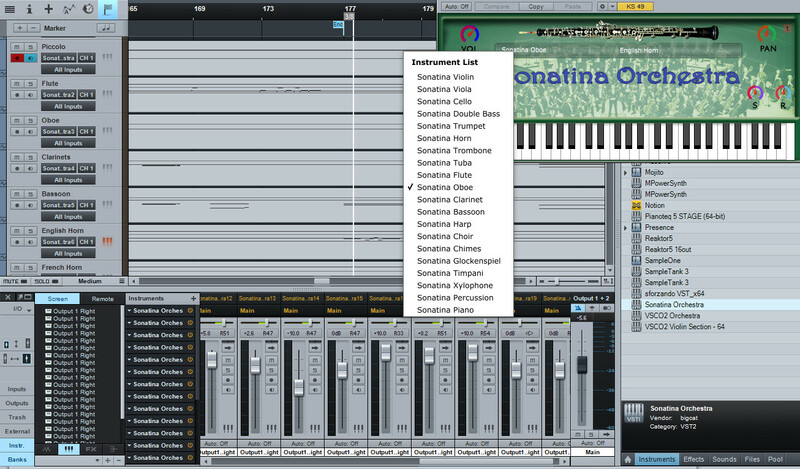 The entire Sonatina Orchestra created by Mattias Westlund is available as a single Rompler Module. This lets you have a single VST and choose which instrument and articulation you want to use. 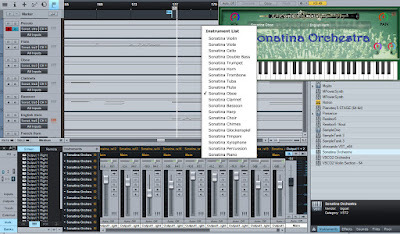 I like the idea because it is less clutter in your DAW, however it is an extra mouse click to choose the instrument you want from a list. Another nice free module by Sample Science is the Orion Sound Module. It includes a number of instruments from this site and many more. If you don't want the Rompler, you can download the instruments separately and this list also gives you an idea of the instruments that are in the Module. By downloading and using anything on this site you agree to this Limited Warranty & Liability.